The Sessions Not to Miss! Are you coming to Beauty Expo Australia (September 8th + 9th 2018)? Join PBS as we bring you industry leading professionals from world-class beauty and skincare brands from across the globe to speak at the Beauty Expo conference this year! This year, we are lucky enough to have seven amazing speakers, both homegrown and from our amazing international brands, lend their expert knowledge and amazing know-how in the industry to the two-day event this September. You will be privy to NEW trends and ingredient technology emerging in the beauty scene, hands-on makeup tutorials with Youngblood’s brand ambassador, Pedro at his first Beauty Expo, and business education that will advance your strategic marketing and financial woes to the next level! Plus, our very own Matt Williams will be taking on ‘the fear of financials’, a unique session that cannot be missed if you want to become more profitable in the salon arena! Join Dawn Clifford for an in-depth and advanced ingredient training. Dawn will be discussing the science behind the fusion of ingredients and delivery systems and how they help target results for specific skin condition. Dawn will also delve into topics including, the defense mechanisms that protect the skin, and the art of creating customised treatments and regimens that allow product to deliver results. When it comes to anti-ageing, what your clients put on their skin is only half the story. 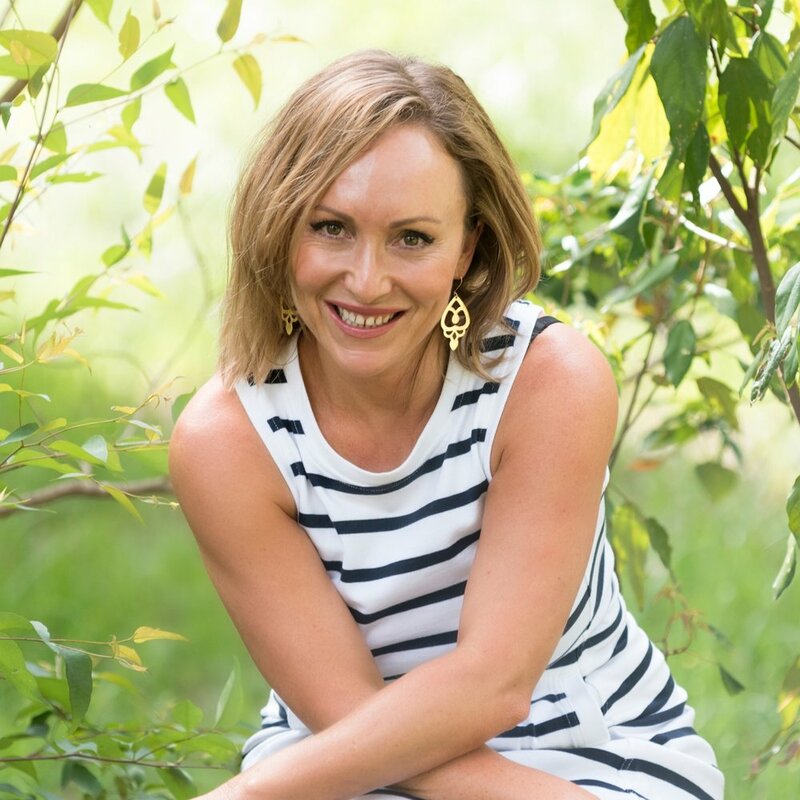 Janine will shine a light on the science of holistic anti-ageing factors like skin nutrition, gut health, sleep quality and exercise choices. Learn how to support your clients to establish healthy life patterns and wellbeing rituals that will nurture healthy, youthful skin. Want to take control of your salon and your business and guarantee growth? In this powerful session, Matt Williams will cover how to understand your numbers and finally take the fear out of financials, show you how to get your team aligned and grow your top line sales, and more importantly, bottom-line profits. Matt will also walk you through the 5 steps to growth, including how to set realistic, but exciting goals, what impact that has on the business, how to make meaning of your profit & loss statement, and where to focus and what to do. He will then offer 2 powerful strategies for each of the 5 steps that you can implement immediately. Finally identify the top key performance indicators that will drive your salon results and boost team productivity, plus rethink your entire approach to retailing. Dawn Clifford will take you on a scientific skin journey and uncover in-depth the ingredients that result in an undeniable and amazing change to your client’s skin. As the Senior Director of Education for one of the world’s most innovative skincare brands, Image Skincare, Dawn will detail the crucial steps to advance your peels and explain how to customise the right treatment plan to solve any clients’ issue. In this session, we will reinvent your definition of flawless makeup, from sheer to full coverage and show you how to use mineral makeup to adapt to your client’s skin needs. Philip will redefine the concept of ‘less is more’ and explain how mineral makeup is the solution to adapting the skin-obsessed climate and meeting it in the middle with cosmetics that act as a second skin. As consumers realise how the health of their skin is directly influenced by the nutrients that are available to them, Cindy – a successful food scientist and beauty & wellness expert – looks into the rise of the ‘Clean Beauty’ movement, and what your business needs to do to stay ahead of this leading trend. Lead a path towards a toxin-free industry by harnessing the power of food and nutrients as clean beauty alternatives in makeup. Brands that are taking on the rampant holistic epidemic are destined to come out on top in 2018. With the current industry climate’s fixation in beauty meeting wellness and sustainability, as well as ethical practices, consumers are realising the importance of not only making sure what we put on our skin is clean, but focusing on what goes into our bodies in the name of beauty as well as sustainable packaging. Watch as this panel of experts take you through the key wellness trends and beauty buzzwords that cannot be ignored in 2018 and beyond. Unlock the power of minerals to camouflage problematic skin conditions such as rosacea, acne and eczema. Philip will demonstrate a unique professional technique used by Youngblood makeup artists that shows the effective coverage capabilities of mineral makeup, camouflaging everything from major skin conditions to tattoos, birthmarks and post-operative bruising. Uncover why mineral makeup should now be considered an extra step in your skincare routine… the new 360 approach to a skin prescription. In this session, Vanessa will discuss how to maximise and set a solid foundation for your annual promotional calendar and how to approach your overall marketing strategy from a more targeted position, including uncovering your KPI’s. Vanessa McDonald is the Australian Beauty Industries Salon Marketing Coach with an obsession to turn beauty salon owners into savvy marketers. With 17-years’ worth of experience in sales and marketing specific to the beauty industry, she is a specialised Marketing Coach who works with full-service beauty salons to improve their businesses, specifically with the use of Foundation Marketing – the marketing that MUST happen in your business each and every day. PBS returns to exhibit our collective of 11 brands, as well as providing world-class education, amazing brand offers and complimentary on-stand treatments. Lock in the 8th and 9th of September in your diaries! Book your expo tickets now! Newer PostAre you PBS’ next Salon of the Year? 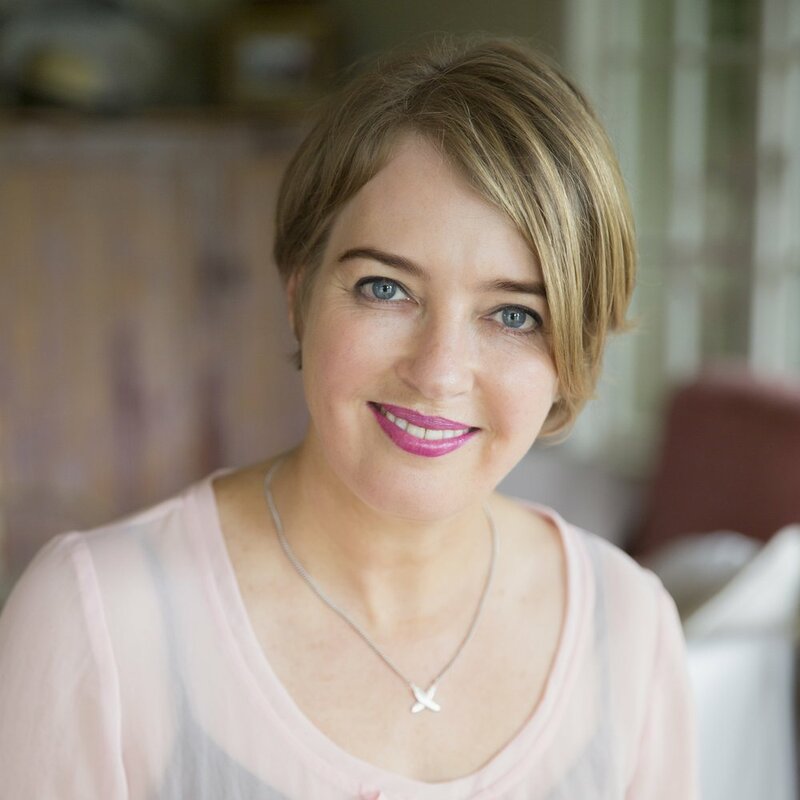 Older PostJoin Janine Tait for Holistic Skincare Training this July!